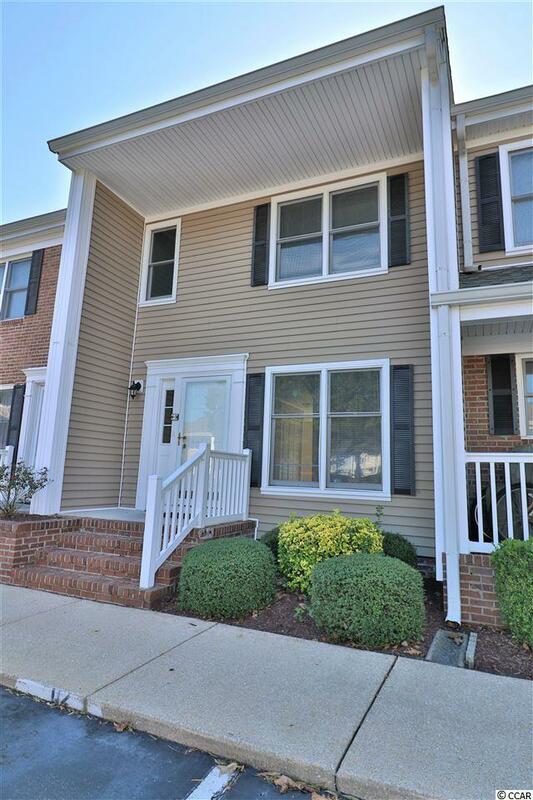 This newly renovated 2 bedroom 1.5 bath townhome offers fresh paint and new carpet. 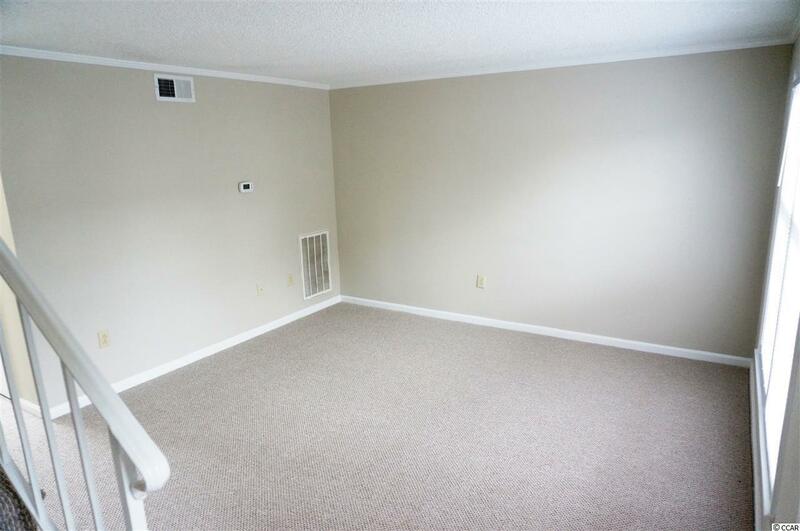 This unit features an eat-in kitchen with breakfast nook and storage pantry.An added benefit to this move in ready town home is the HOA fee includes High Speed Internet and Basic Cable TV in addition to Monthly Pest Control, Water, Sewer, Trash, building insurance, landscaping, and common maintenance/repair. 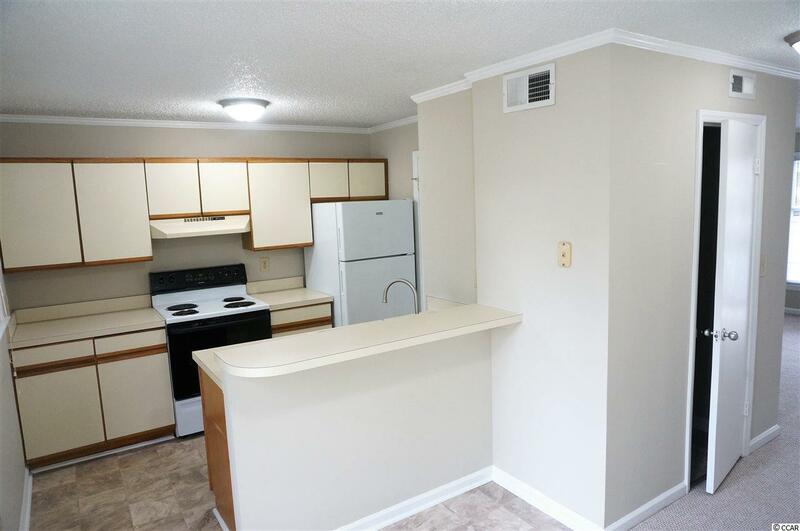 Close to shopping, dining and Broadway at the Beach. 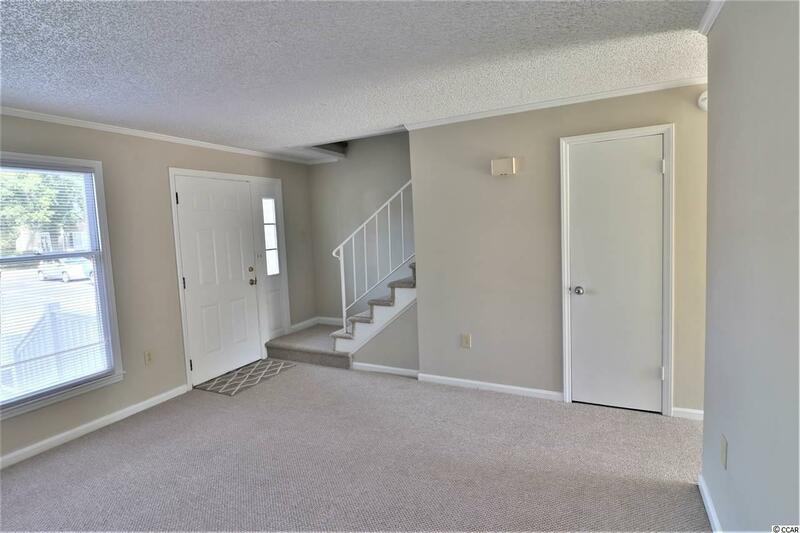 Easy access to route 17 and route 31. Just blocks to the beach! Listing provided courtesy of Sloan Realty Group. Listing information © 2019 Coastal Carolinas Association of REALTORS® MLS. Listing provided courtesy of Sloan Realty Group. © 2019 Coastal Carolinas Association of REALTORS® MLS. All rights reserved. IDX information is provided exclusively for consumers' personal, non-commercial use and may not be used for any purpose other than to identify prospective properties consumers may be interested in purchasing. Information is deemed reliable but is not guaranteed accurate by the MLS or The Hoffman Group. Data last updated: 2019-04-25T00:20:37.073.